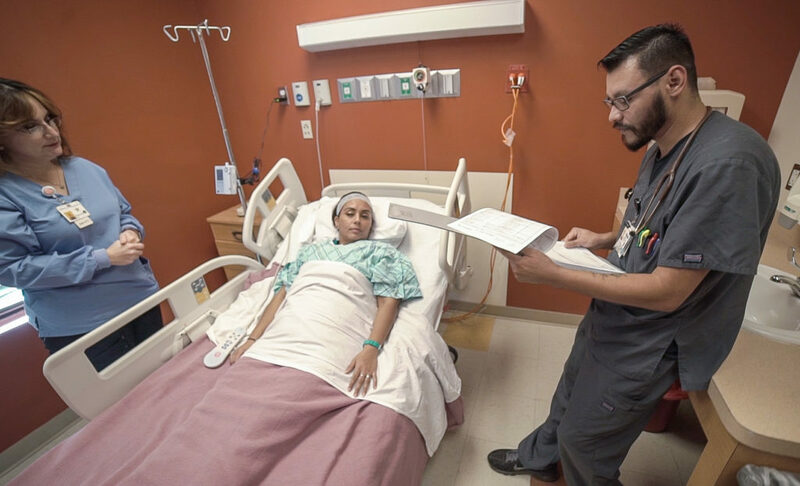 Solara Specialty Hospital Harlingen is a specialty acute care hospital accredited by the Center for Improvement in Healthcare Quality (CIHQ). This hospital is designed as a bridge in the continuum of care and is intended to provide intensive, specialized care for medically complex patients that require a longer treatment and recovery period. This hospital provides a committed and knowledgeable clinical team in a setting conducive to healing. Their goal is to treat the immediate and long-term needs of the patients with the goal of helping each patient reach the next level of wellbeing on their path to a full recovery. Explore our Harlingen location with a 3D tour and an in depth look at the facility. Solara Hospital of Harlingen is proud to be accredited through Centers for Improvement in Healthcare Quality (CIHQ) since 2015. 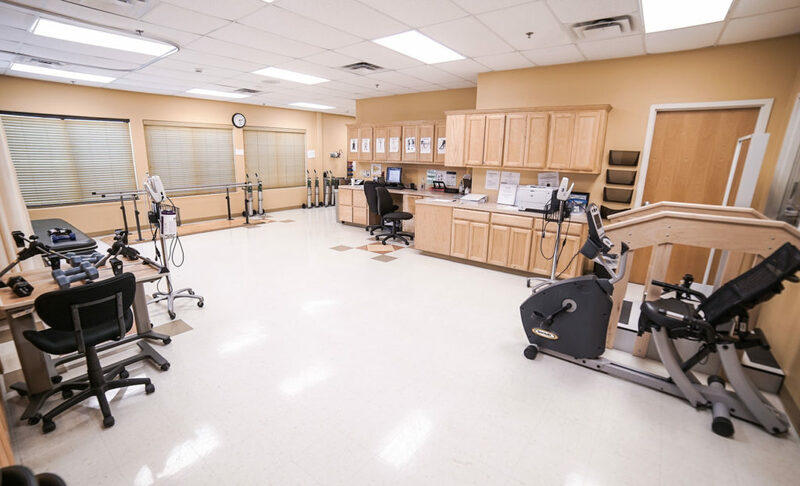 Should you have any concerns about the quality of care or safety issues at this facility, please click on the link below for contact information.